Cover pictures from Crazy Lixx, Sólstafir and The National. 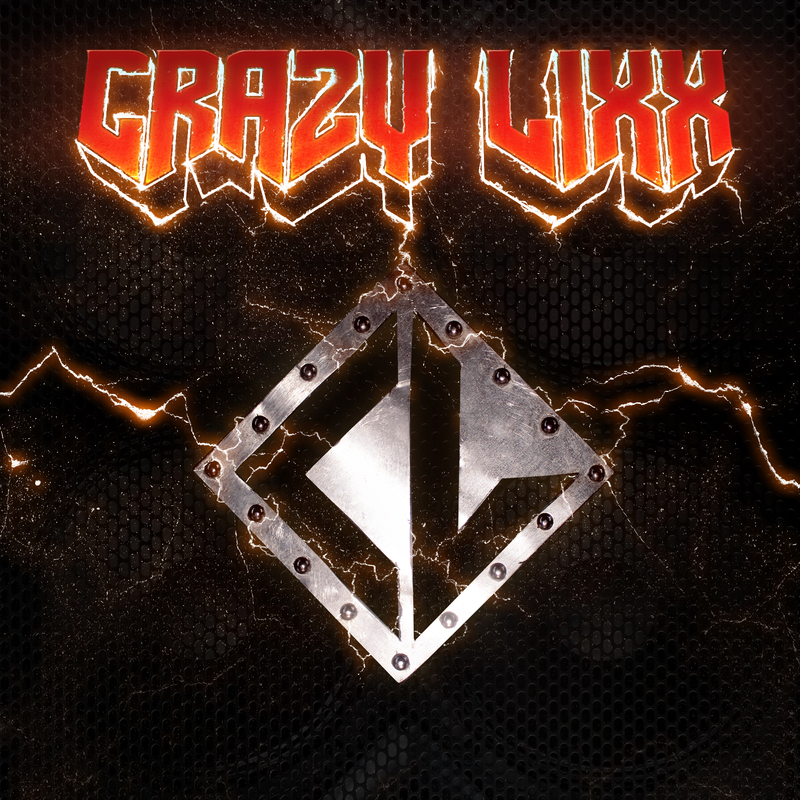 Crazy Lixx – Crazy Lixx (2014), the latest album of swedish glam rock band. Wakes me up in the morning with a great rock’n’roll groove when I’m on my way to work. Just listen to the songs like Hell Raising Women, The Girls of the 80s, I Missed the Mark or All Looks, No Hooks. 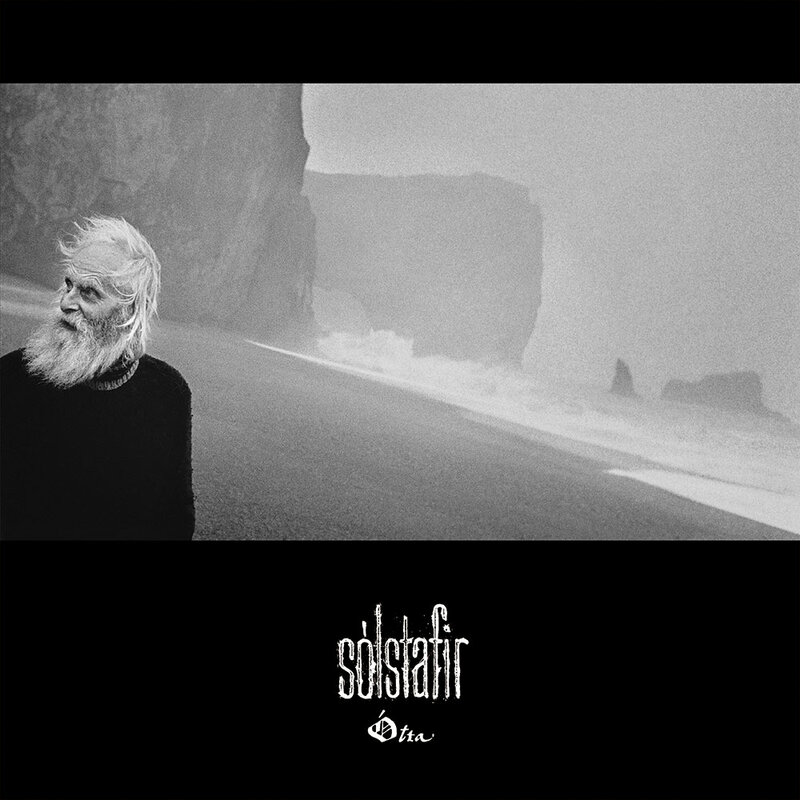 Sólstafir – Ótta (2014). Just check the previous post, then you know why. Still works like a charm. 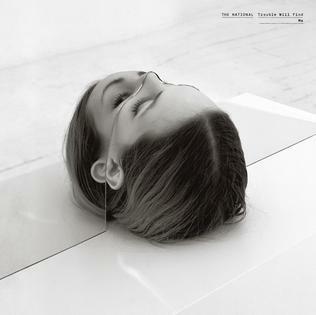 The National – Trouble Will Find Me (2013). I’ve been quite stressed out lately and this albums magically relaxes me. There’s no single bad song on this album, and I find the singer’s voice almost mesmerising. Some random playlists on my Spotify which include artists like The Haunted, Avicii, Gwen Stefani, Goo Goo Dolls, Apocalyptica, George Ezra, First Aid Kit, White Lies, Social Distortion, Rise Against, Danko Jones, OneRepublic, Imagine Dragons, Red Hot Chili Peppers, Dropkick Murphys, Rob Zombie… etc. Do you see a pattern here? There’s none – because of I get bored easily I need variation to my music.